#MountainsMatter is the theme chosen for this year’s celebration of International Mountain Day. While “#MountainsMatter” is the suggested theme for 2018, institutions, communities and organizations are welcome to choose a different theme that might be more relevant to them for International Mountain Day. In the coming months, we will prepare communication materials in all six UN languages, which will be made available on our website and distributed as hard copies to those who request them. 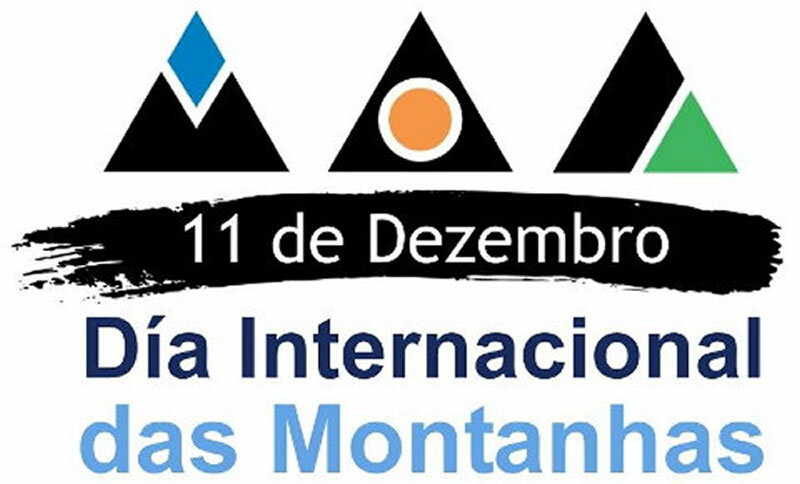 Meanwhile, please contact info-IMD @fao.org with news of the celebrations you are planning so we can publish this information on the International Mountain Day website.